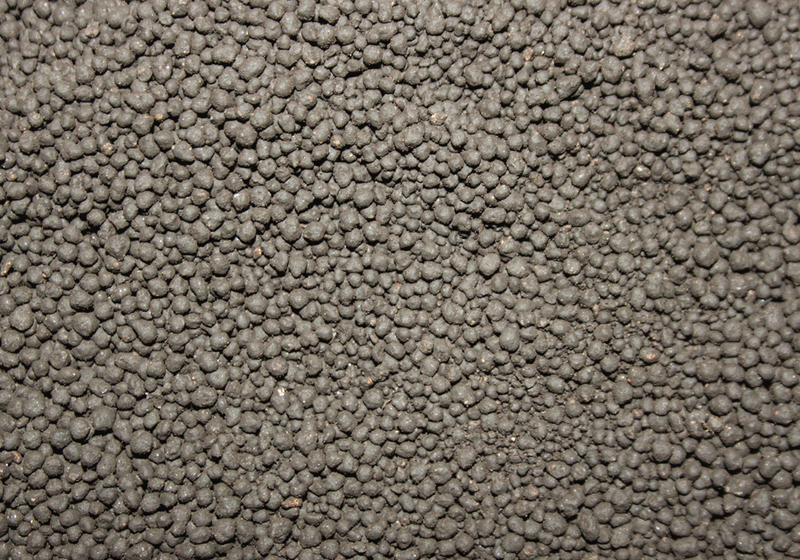 A concentrate substrate used under gravel when planning the aquarium. 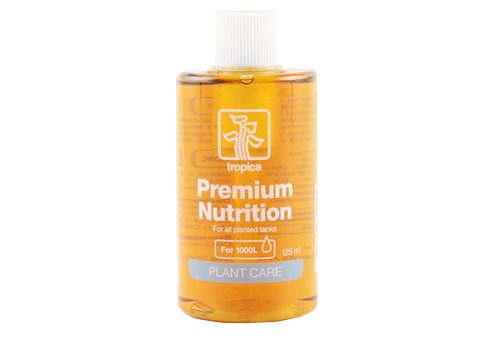 It is used to ensure healthy and long-term growth of aquarium plants and does not affect the kH or pH value of the water. 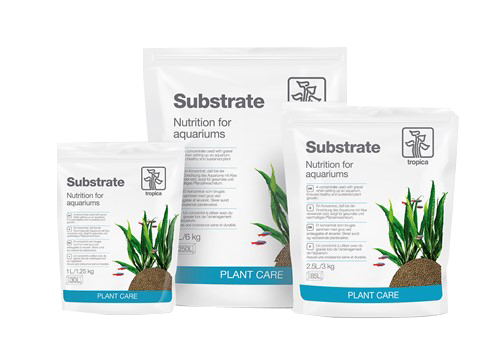 The substrate absorbs nutrients and makes them available for the plant roots. 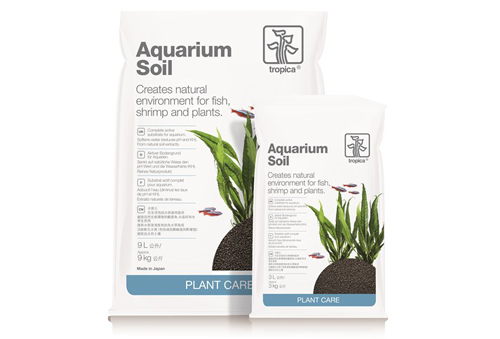 Aquarium Soil is a complete bottom aquarium layer, which can be used without any other types of bottom layer. 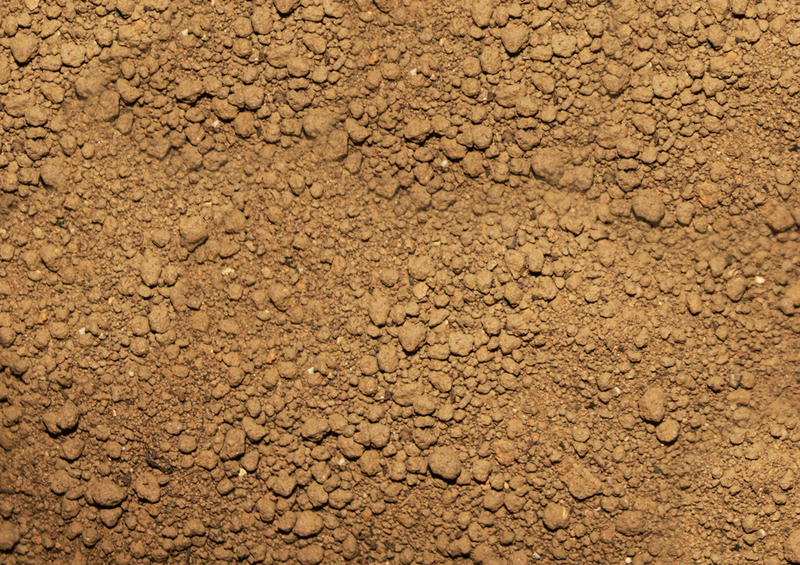 The grain size of 2-3 mm makes it easy for planting, whilst ensuring proper growth and stimulating red colours. 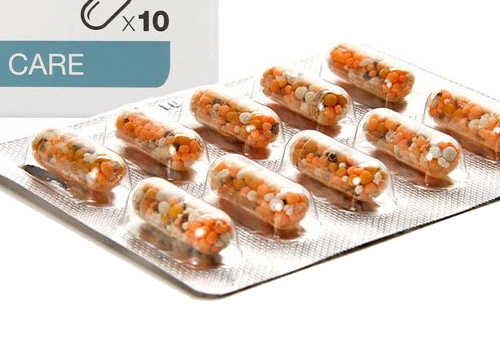 Nutrition Capsules contain both nitrogen, phosphor, iron and micro nutrients. The nutrients are slowly released as the plants need them. 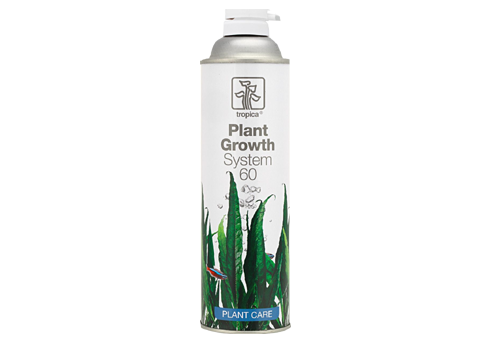 A simple and inexpensive way to supply extra CO2 to the plants in your aquarium. 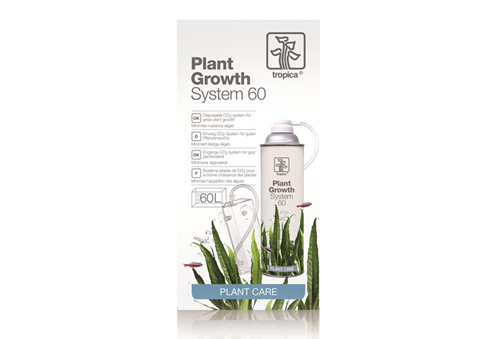 It is easy to install, use and maintan, being suitable for starter-sets, where even small amounts of extra Co2 will make a positive difference for the plants. 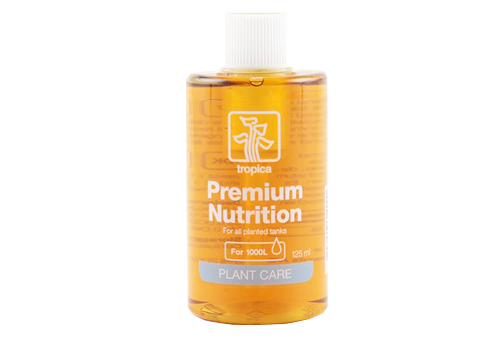 Contains iron, manganese and vital micro nutrients. Does not contain nitrogen and phosphor. 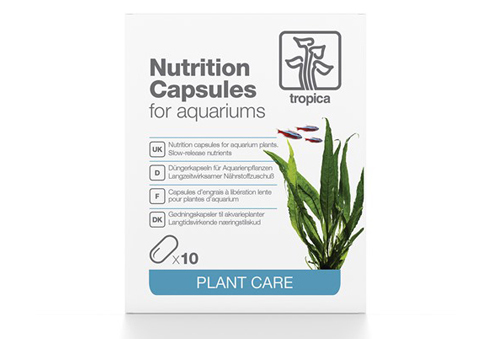 Suitable for aquariums with few or slow-growing plants and many fish.